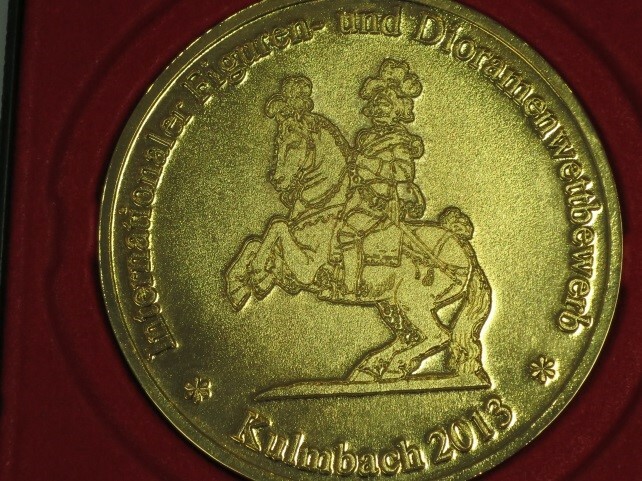 Recently, Artig attended the International Tin Figure Fair in Kulmbach, Germany. At this fair, we entered a painting and sculpture competition and won a gold medal! We’ve decided to provide some more information on the background for our diorama. Let us know what you think. 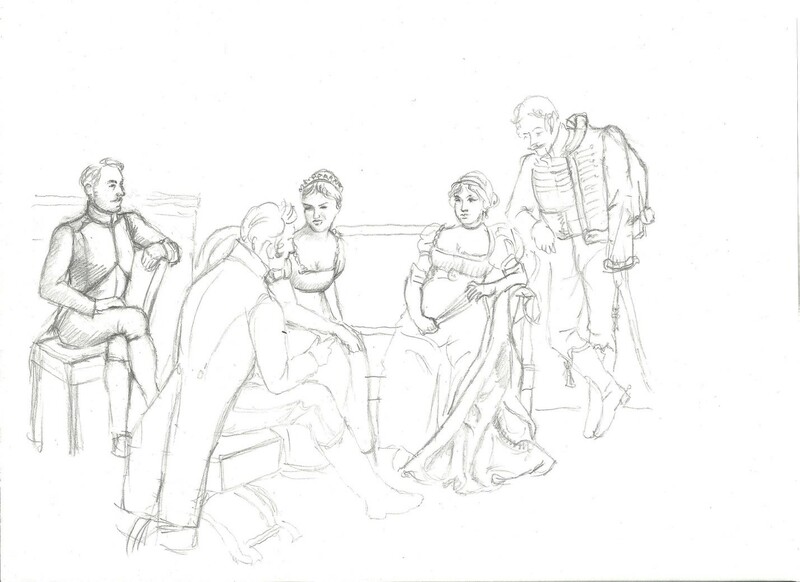 In coming up with an idea for the setting we chose to turn to a topic not often explored in miniatures of the historical war category - social life, which was often equally rich and beautiful. The interiors of the era of Empire are charming and luxurious, officers shine in epaulettes and medals, there is much variety and splendor in the uniforms and ladies are in beautiful evening gowns. Receptions, balls, parties - this is precisely the atmosphere we set out to create. We took the start of the 19th century, the blossoming of Napoleon’s empire as a starting point for preparing the necessary materials for the diorama. The first characters were representative of various sections – the mounted chasseur, the hussar and the grenadiers. In addition, they were dressed in various types of clothing – social dress, town dress and full dress. Ladies were, of course, in evening gowns. Our diorama can currently be viewed on our website artig.lv. Parts of the diorama are for sale both as KIT and in painted form. 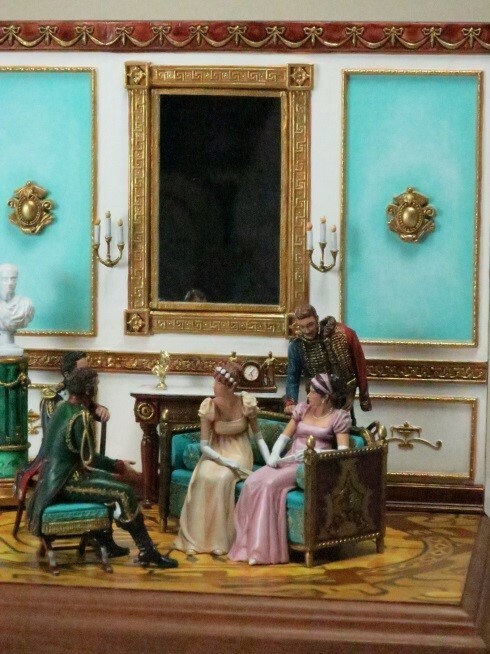 We are really excited in working in cooperation with customers who would like to expand the diorama with new figures, or to create different versions with different walls, floors, figure orientations or perhaps create a box with light inside. We are currently working on a couple walking and a couple dancing for an extension of this diorama or others in the same style. Since this is our first diorama of this type, we are really looking forward to your feedback! We’d love to hear your thoughts, questions and ideas. For more technical information, including 3-D modelling, casting and molding, painting and assembly, you can read about these here.